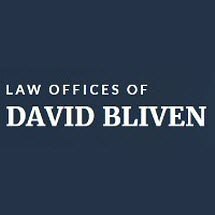 Whatever New York family law matter you need help with, the Law Offices of David Bliven is ready to protect your rights and find a solution that works for your family. Sets the bar for expertise in the area of family law. David was extremely knowledgeable and fluent in his case management, providing what I needed to not only settle my divorce , but actual understand the process. From the initial consultation to the final judgement I was well aware of the situation. David is a true scholar and gentlemen inside as well as outside the office and court room.